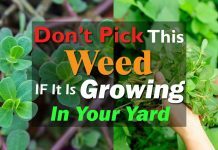 Learn how to grow white clover in this article. Growing and planting white clover is easy and requires minimal attention. 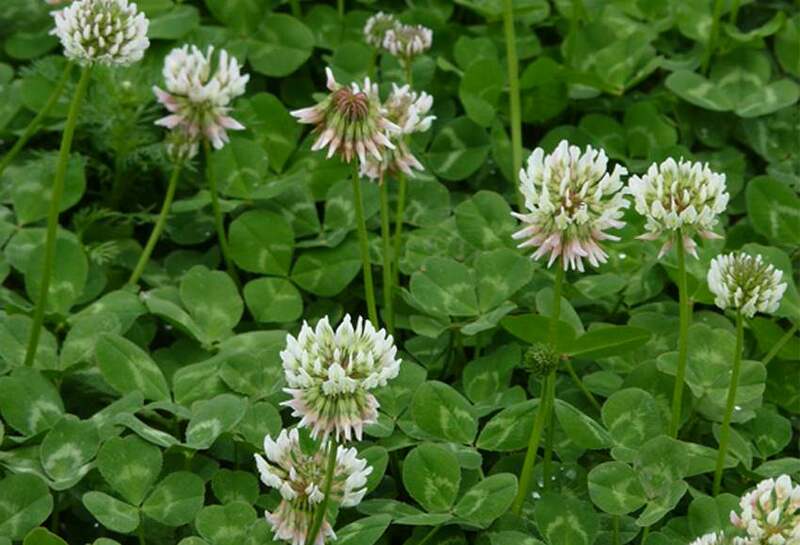 Symbol of luck, white clover is no longer a ‘weed’ and considered as a useful plant: Used as a cover crop, grass replacement, green manure, decorative ground cover, attractive to honey bees, with edible and medicinal uses. White Clover is a herbaceous perennial plant. Its leaves are long-stalked, composed of three leaflets. Flowering occurs in April-May to September. Its flowers attract bees and bumblebees. The flowers are grouped in spherical flower heads, white in color, sometimes slightly pinkish white. It is mainly propagated by seeds. White clover seeds are sown directly on the ground. Prepare the soil well before planting seeds. Spring is the best time though late-summer sowing is a practical alternative provided there are adequate soil moisture and sufficient time for the clover seedlings to develop well before winter. The standard seeding rate is two pounds per acre. The optimum sowing depth is 10-12 mm with a light but firm soil cover. It requires full sun or slightly shaded position. Its shallow root system makes it intolerant to harsh drought conditions. White Clover is a hardy plant that grows in the variety of soil types and can be grown both on the ground or in a container with relative ease. It prefers well-drained, fertile soil with neutral to slightly acidic pH 5 to 6.5. White clover prefers slightly moist soil. 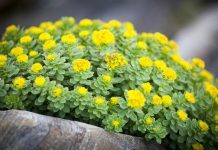 However, it can tolerate a short drought period but it is not drought tolerant. It grows easily like a weed and don’t need any fertilization. White clover is resistant to diseases and pests. However, the risk of slug attack is possible at the beginning of its growth. Its ability to fix nitrogen makes it a quality green manure. Very resistant to trampling, it can accompany the grass or even replace it. Flower nectar is a delight for butterflies, bees and bumble bees. Clover flower tea is a nice drink and the leaves are eaten in salads or cooked. Clover tea is recommended during a cough and cold. Planting white clover attracts pollinators and beneficial insects. 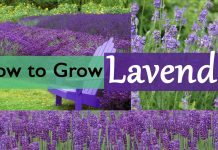 Plant it near vegetable garden or orchard to attract pollinators. White clover is a tough plant, it enriches the soil with nitrogen, but it is difficult to destroy.